You may travel by a luxury tourist bus to get a different flavour to the capital of Rajasthan, called Jaipur, Clothed in pink stucco (in imitation of sandstone), wide-avenue Jaipur is one of the most important heritage cities in India. Here follow in the footsteps of the royal regime, because “The Pink City” as it is often called, is unlike any other pre-modern Indian city, in that the entire town was planned according to the principles of Hindu architectural theory. The city is in fact built in the form of a nine-part mandala known as the Pithapada, which combined with wide streets makes for an unusually airy and orderly atmosphere. That the results of this urban planning have so endured to this day is nothing short of miraculous. Enter the heart of the mandala (on foot or by cycle rickshaw) and you are in the central palace quarter, with its sprawling Hawa Mahal palace complex, formal gardens and a small lake. The “Palace of Winds” was part of the City Palace, an extension of the Zenana or chambers in the complex. Its original intention was to allow royal ladies to observe everyday life in the street below without being seen. Constructed of red and pink sandstone highlighted with white lime, the five-storied facade is peppered with many small windows. The breeze (hawa) that comes through the windows keeps it cool even in hot months, and gives the palace its name. Drive to the rural village of Sawarda on this novice `Ecstasy India’ Holiday Package where you stay in a heritage home, and behold exploring this traditional village is like stepping back in time. The village is near Jaipur and has a very interesting tone as it has beautiful temples dedicated to different religions and also has a unique Sikh temple here. The residents of the village are still involved in age old commercial activities and you can see Bulls being used for taking out oil, potters on potter wheel, old gold and silver smiths, and cobblers. You may visit their very traditional huts, old temples and small stepwells Activities can include a tractor safari, Jeep safari or walk in the village and you can also join the village family in the Aarti or the evening prayer family), Sit with the sundowners on the sunset terrace or at their ochard and dine in the restored dining hall. Your accommodation would probably be arranged is 17th century rural fort which has now been restored. Amongst other things, this family run place also provides drinking water at nominal cost to the villagers and is a big relief during famines. With frescoed rooms, and a Series of terraces and courtyards, it has ample amount of areas to relax, unwind and take the heritage character of the place. You may then travel to the rural village of Tordi Sagar, where you may walk with a native through the markets, potters, ironsmiths, temples and farms and understand the simplicity and rustic flavour of rural India. Enthuse yourselves with an adventurous and unique camel cart ride to the dunes or take a Jeep safari in the surrounding region, visiting hamlets around the rugged village of local tribals, ancient stepwells and a stunning sunset on the reservoir. An early morning hike to the old fortress is another great option. 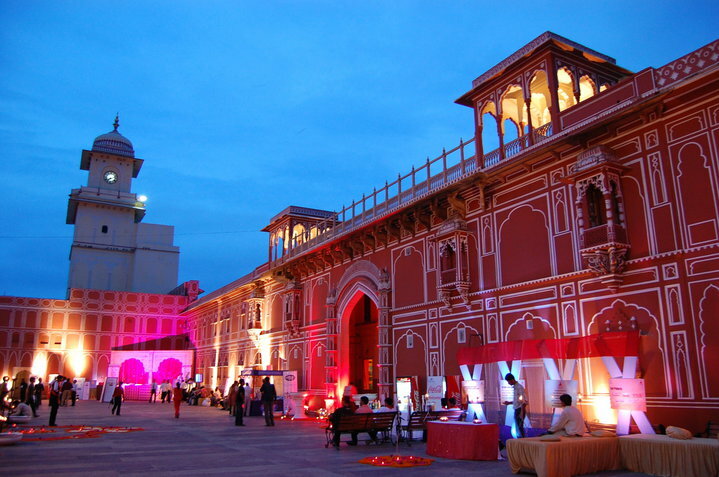 The pink city Jaipur capital of Rajasthan Travels one time here. Airlines are having a portal that provides the one side both sides or returns ticket as per user’s convenience. They also give the accommodation in some nations; however the charges are different than scrutiny to traditional tickets. Booking will be done through phone .Online portals are continually offered to book the ticket by debit card to make the payment to airlines. As a leading travel company in India “Joy travels” arrange holidays and tours package in India like North, South, East and West. 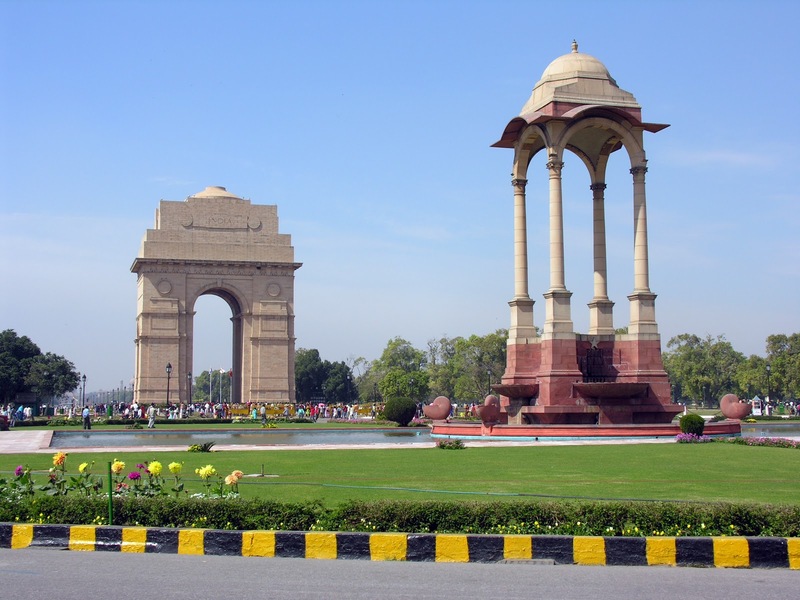 If you wish to travel northern region of India then taking North India tour package is that the most suitable choice. In northern region there are many majestic places which may create your keep mesmerizing. You’ll find several hill stations within the north like Kullu Manali, Shimla, Ladakh and other places. The author writes regarding his experiences India Travel Agency. We assist you to expertise the most effective in India, we provide excited holidays deals For India. Tour and holiday packages are organized for Rajasthan India – palaces and majestic forts, Travel through historic cities of Rajasthan and listen to tales of heroic Rajput deeds on your Rajasthan tour. Just a short distance from central Jaipur, is the ruined city of Amber, former capital of Jaipur state. Enjoy a guided tour of the Amber Fort and take an elephant ride to the entrance of the Palace! Overlooking the artificial lake south of Amber town stands the Amber Fort/Palace complex, Famous for its mixture of Hindu and Muslim architecture. At the bottom of a hill sits Amber Fort, initially a Palace Complex within the Fort of Amber, on top of the hill (today known as Jaigarh fort). The two forts are connected through well-guarded passages, and there is even the option of an elephant ride from the town up to the palace courtyard. Enjoy a walk in the village and join a family prayer session. Ladakh Adventure Tours: – This packages are specially designed as per holidays would like. For journey lovers we provide trekking in both soft and tough terrain of Himalayan regions. Beach Holidays in India: – Enjoy the wonder of Goa beaches with its glistering sands, Kerala and Goa Beaches are lovely stretches of clean sand proverbial through out the planet as world. 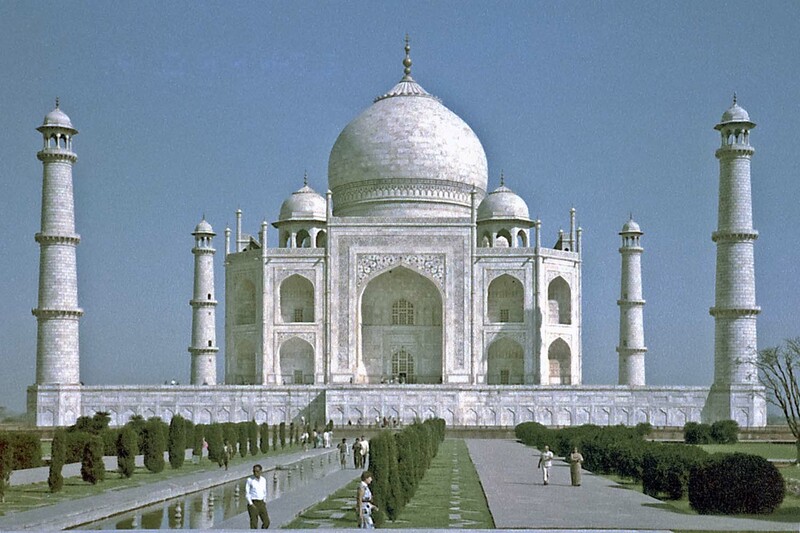 This is the best time to suppose starting India Travels, Online Indian Travel Agency. Many popular hot tourist destinations in India, which are all time favorite for hot destination all over the world.